Showing recent results 346 - 360 of 675 products found. 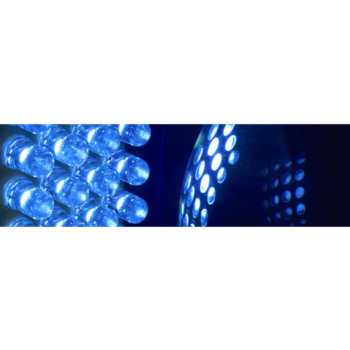 VirtualLab Fusion supports light shaping by freeform surfaces, diffractive beam splitters and pattern generators, diffusers, and general arrays of micro-optical components, including, but not limited to, micro-lens arrays. 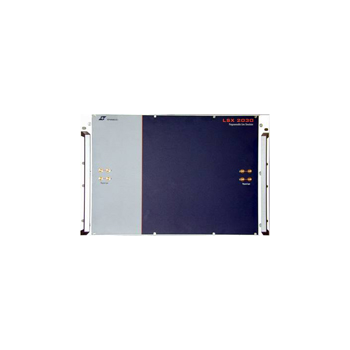 IAC-380 series - Fuzhou Fuguang Electronics Co., Ltd.
TM-4™and TM-4/OEM™ - Spectrum Instruments, Inc. 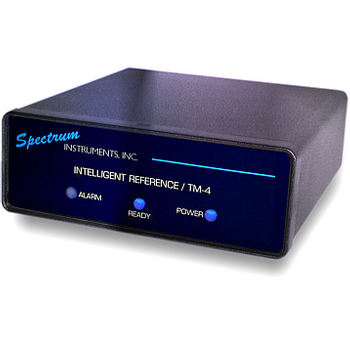 The Intelligent Reference/TM-4™ and TM4/OEM™ are multi- purpose, GPS disciplined timing signal generators and frequency references in economical off-the-shelf and custom configurations. 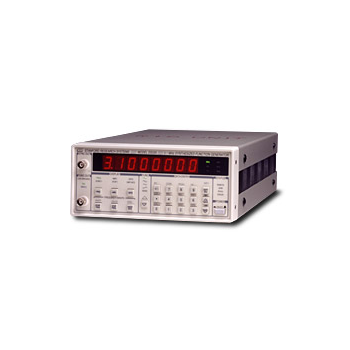 Intended for use in a wide variety of timing, synchronization and frequency reference applications. 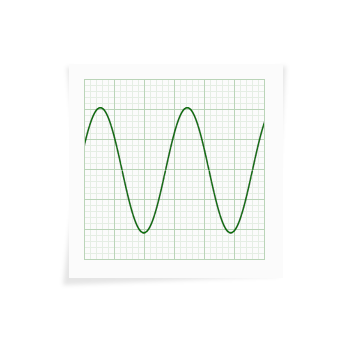 SEL-587 - Schweitzer Engineering Laboratories, Inc. 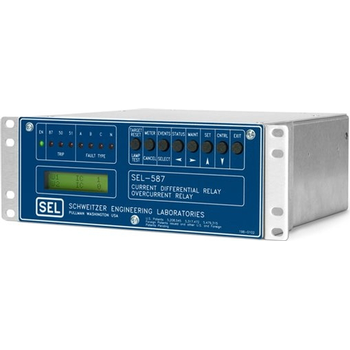 The SEL-587 Current Differential/Overcurrent Relay provides protection for any two-input apparatus, such as transformers, motors, generators, and reactors. 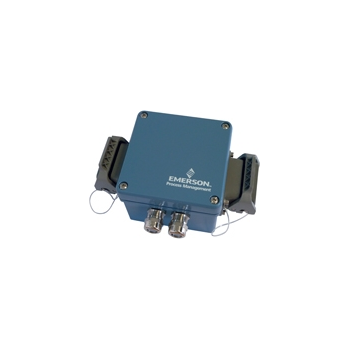 Apply it for differential and overcurrent protection and use event reports for quick post-event analysis. 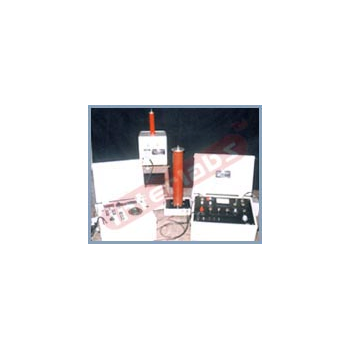 Capacitance & Tan-Delta Measuring Equipment along with its accessories is suitable for testing motors, Power Transformers, H.V. 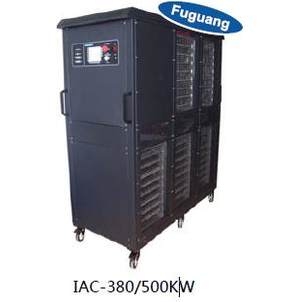 Bushings, Generators, Power Capacitors, cables etc. at power frequency. CDN - EMCTEST Tecnologia Eletronica e Telecomunicaçao Ltda. Capacitive coupling clamp: CCC-100, suitable for test according the standards IEC / EN 61000-4-4. 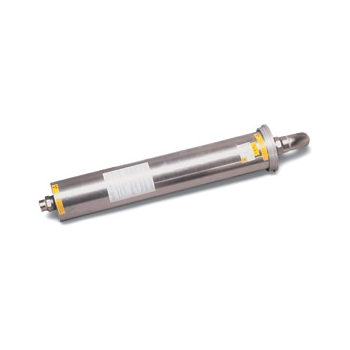 The HV cable HV-BNC-1.5 (1,5m) allowed the connection to burst & surge generators. DS335 - Stanford Research Systems, Inc.
CSI 3000 - Emerson Electric Co.
he field-mounted CSI 3000 Machinery Health Monitor provides basic protection directly to a machine to a variety of machines, including: Steam, Gas or Hydro turbines, Turbo compressors, Turbo pumps, Centrifuges, Blowers, Generators, Gear boxes.